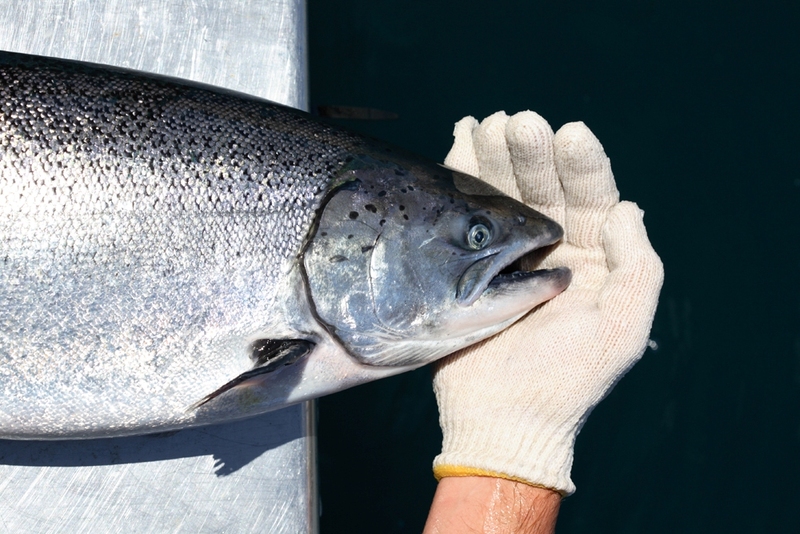 The EPA Board of Inquiry’s (BOI) final determination will enable New Zealand King Salmon to deliver long-term benefits to the region, the community and the national economy. Aquaculture New Zealand Chairman Peter Vitasovich said the four new salmon farms approved in the decision would create permanent full-time jobs and provide significant downstream benefits for associated industries while generating export earnings through the sustainable production of premium seafood. “Four new working salmon farms in the Marlborough Sounds will provide valuable employment opportunities within the community, while also attracting skilled labour to the region, to work across the spectrum of production – from farming to processing to marketing and business roles,” Mr Vitasovich said. “Before a single fish goes in the water at the new sites, New Zealand King Salmon will be investing well over $10-million with local companies to build infrastructure and conduct appropriate scientific base studies. Mr Vitasovich said the BOI process proved New Zealand King Salmon can operate in balance with the environment and fellow water users. “This application sparked substantial debate in the local community and provided everyone the opportunity to have a voice and to be heard,” Mr Vitasovich said. “The thorough and transparent process examined all the concerns of environmental advocates including impacts on the seabed, water column, nutrient release, seabirds and sea mammals as well as considering the natural landscape of areas and navigation. “The Inquiry drew on independent scientific evidence and relevant experts and found New Zealand King Salmon can farm the four new sites in balance with the local environment and community. “We understand that the Marlborough Sounds are near and dear to the hearts of the community who work, fish, boat, dive and holiday on the water – and we agree whole heartedly that there needs to be appropriate levels of protection to ensure these activities can continue. “After all, the aquaculture industry depends on pristine waters for its livelihood and the production of safe seafood. the world’s finest salmon. The company has also moved to expand their reputation for quality, with the introduction of the Ora King brand to target high-end food service markets. “New Zealand King Salmon have a strong 25-year track record of responsible environmental management. Website by Lucid Design | All images and content copyright ©2011 Aquaculture New Zealand. All rights reserved.